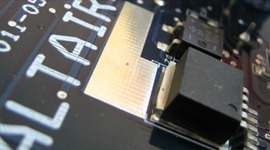 ALTAIR S.r.l. offers high quality personalised solutions for your filtration and air purification needs. Our products are the result of many years of experience in the sector, ongoing activity of research and rigorous inspections, and are distinguished by an elevated performance and longevity without comparison. Our high-tech production range has been used successfully to filter the dustfrom numerous industrial processes. 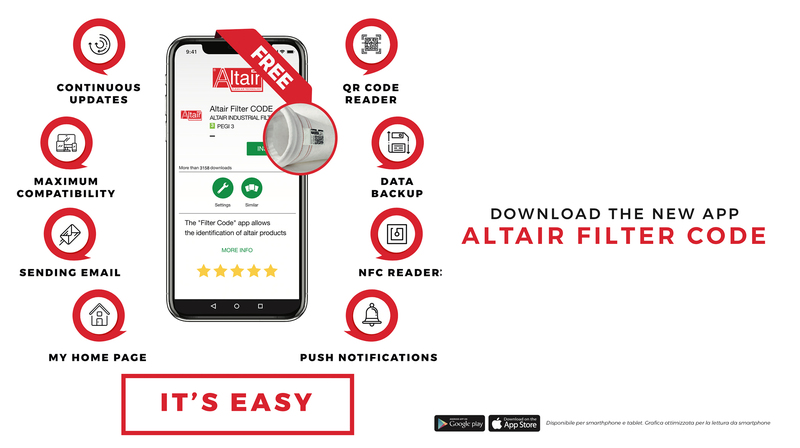 The new Altair FILTER CODE app was born and can be downloaded for free on Play Store and Apple Store..
From now it is possible to trace the life of every single filter bag and with a few simple gestures it will be possible to know all the information related to the product (article code, production date, order number). The new Altair Label, present on every filter bag (with the Altair brand or the anonymous label) can be decoded with anyQR Code eader available for all Android e IOS, phones, or using “Altair FILTER CODE”: with our APP, downloadable for free on Apple Store e Google Play, you can find all the information about your product and, if you wish, send emails to our sales department for requests offers, orders and / or technical information. By communicating this data to us, we will be able to identify the type of fastening, the filtering fabric, exact measurements of the diameter and height, this will allow a considerable time saving and will avoid any risk of incorrect interpretation. You will need a simply registration the first time, when you download the APP, and Altair Filter Code will store the name of your company, the identification data and the history of the article codes viewed, the number of related orders allowing the archive of information that will always be available. 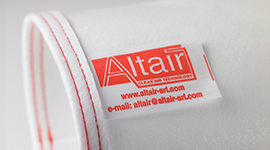 The ALTAIR product range is produced using Polyester, Polypropylene, Nomex, Rayton, P84, Glass, Teflon and many others. The filtering sleeves, pockets, multipockets and bags in needlefelt can be designed with a vast range of finishes such as Teflon, antistatic, water and oil repellent etc... in standard measurements or to satisfy the needs of customers. High-tech innovation, flexibility in application and ease of use are the main features of our electronic systems to monitor dust removal systems. 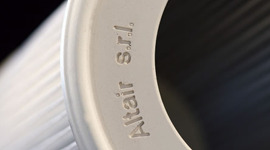 Words in evidence: Altair S.r.l., filtering and air purification needs, filter dust, high-tech production range, many years of experience, elevated performance and longevity, IFA-BGIA Institute, filtering cartridges, filtering bags, electronic control systems.